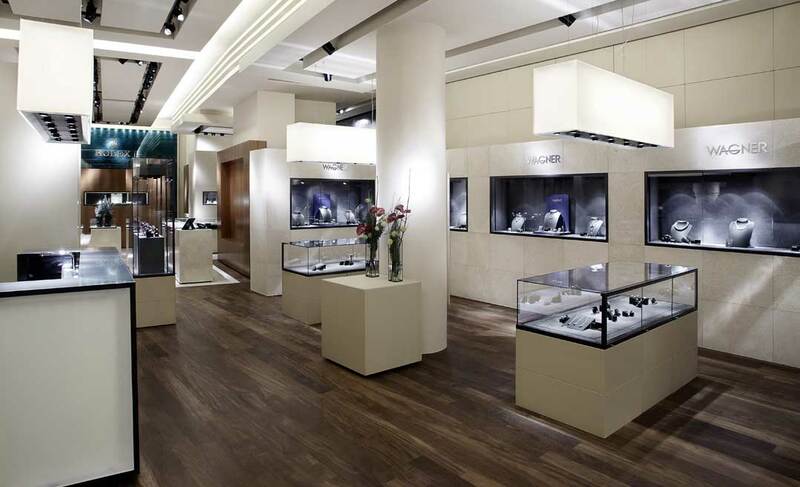 For over 100 years, we have been showcasing Austria’s largest range of premium quality watches and jewellery in our four shops situated in the best locations within Vienna’s city centre. Our own watchmaking workshop and our goldsmith studio are at your disposal for repairs and custom-made items. We happily use our extensive experience and our passion when advising you, and we look forward to welcoming you to our relaxed and luxurious shopping environment. We offer you a warm welcome to the spacious premises of our parent company in the Kärntner Strasse where you can benefit from our expert advice. 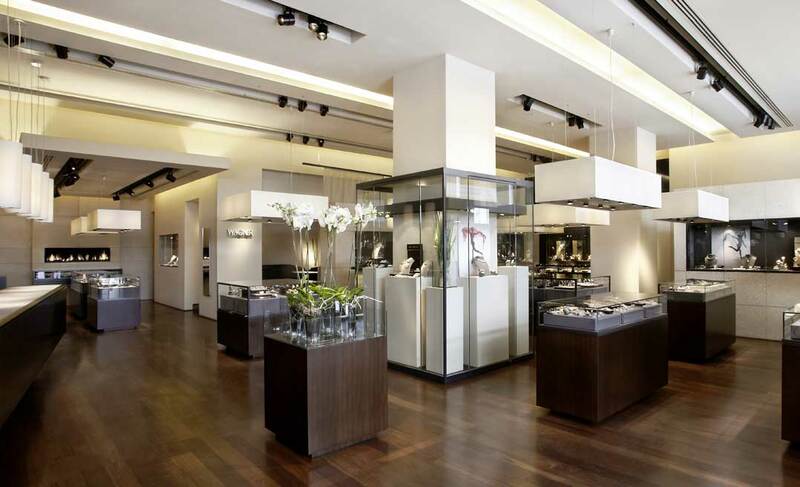 Whether you are looking for a gift for yourself or one of your loved ones, our extensive range offers everything the heart desires from engagement rings and exclusive jewellery to impressive unique pieces, fascinating watches and fashionable accessories. We offer a warm welcome to regular customers and those visiting us for the first time in our modern spacious premises situated at the centre of Viennese luxury. 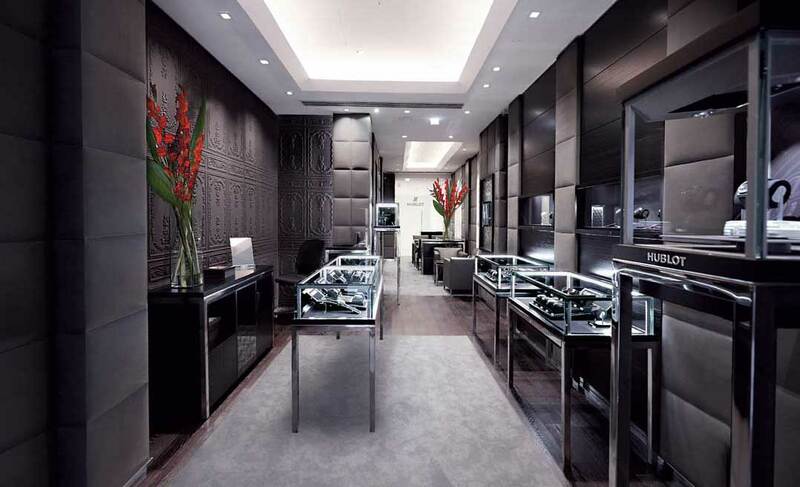 We would like to find out more about what you are looking for and will happily provide you with professional advice on our extensive range of luxury jewellery and prestigious Swiss watches. 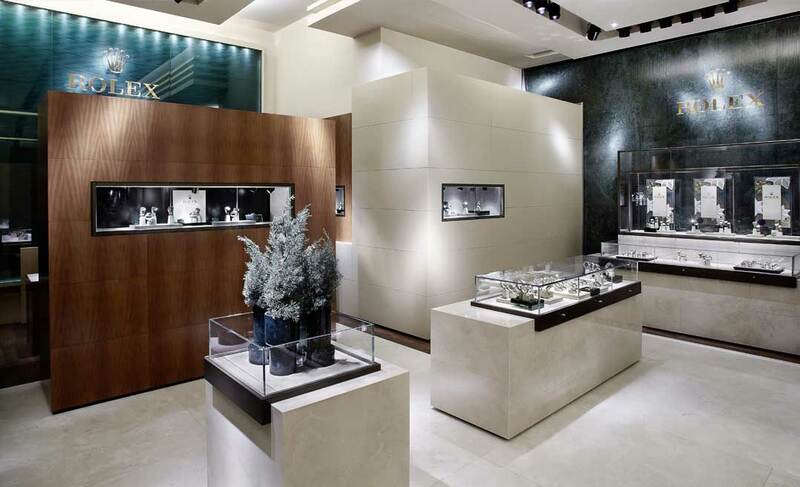 There has been a partnership between Rolex and Wagner since 1954 and the opening of Austria’s first Rolex Boutique in 2011 represents a joint milestone. In a similar spirit of partnership, we also consider it our passion to advise you in selecting your personal watch. You will find the largest selection of all Rolex watches in the whole of Austria in our premises on the Kärntner Strasse and also in the boutique. You are very welcome to try on all the models. We have been welcoming you to Austria’s first and only Hublot Boutique since 2014. Choose from the largest selection of popular classics as well as unique limited editions and see how they look on your wrist. Our professional advice on everything from design to fascinating complications is at your disposal every day.